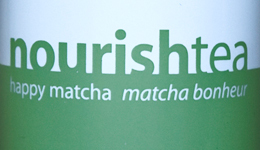 nourishtea greens are whole leaf, have 10 – 30 mg of caffeine, and are un-oxidized 0%. 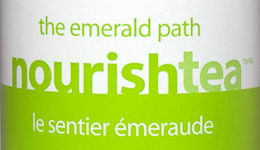 We have five outstanding green teas in our portfolio, and they originate of course from China and Japan. Green tea is increasing in popularity, for those who are health-conscious…as well as for those in the know about antioxidants and epigallocatechin gallate (EGCG). North Americans are now learning what people in the East have known for thousands of years: the powerful healing properties of green tea.